Our Covrex® Automatic Pool covers are the result of more than 40 years of experience. This experience led us to develop a new technology of pool covers with as main driver and objective security and quality. Meet our Covrex® Classic and Covrex® Solar+, each with its own specifications and advantages. Two covers, two philosophies, but one quality and efficiency. With the desire to constantly bring new and innovating solutions on the pool market, Covrex® Pool Protection is proud to present his “All in” system: the Covrex® Value Pack. Benefit from the Covrex® know-how at an unbeatable price ! Our Covrex® Covers will perfectly fit your new constructions or existing pools. Covrex® helps reducing the necessary energy to keep a warm pool. Once closed, the strength of the cover prevents accidents. You can rest easy while the your children play in the garden. The Covrex® Classic pool covers keep the heat in the pool thanks to their exceptionnal insulation. The Covrex® Solar benefits from a large heating surface. The Covrex® pool covers are operated by a single button and need little maintenance thanks to their design. Moreover, they benefit from a beautiful guarantee. 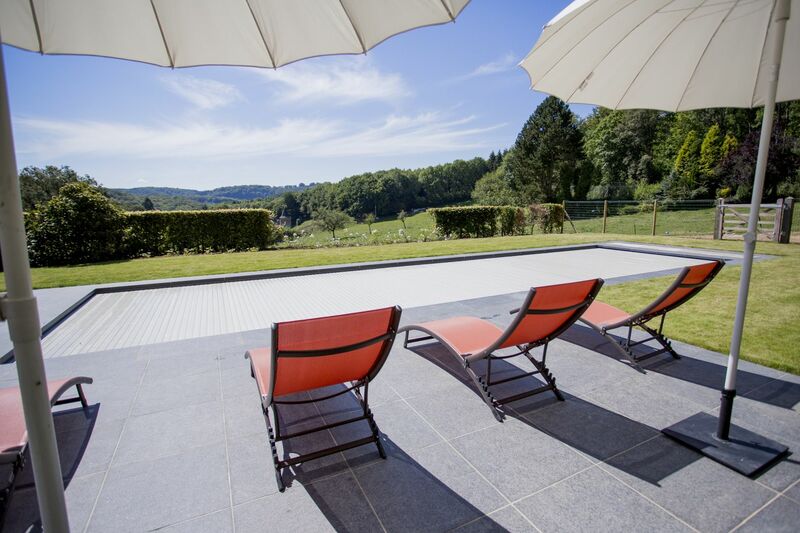 The Covrex® pool covers are produced in Belgium for more than 10 years now. It's all to your advantage! 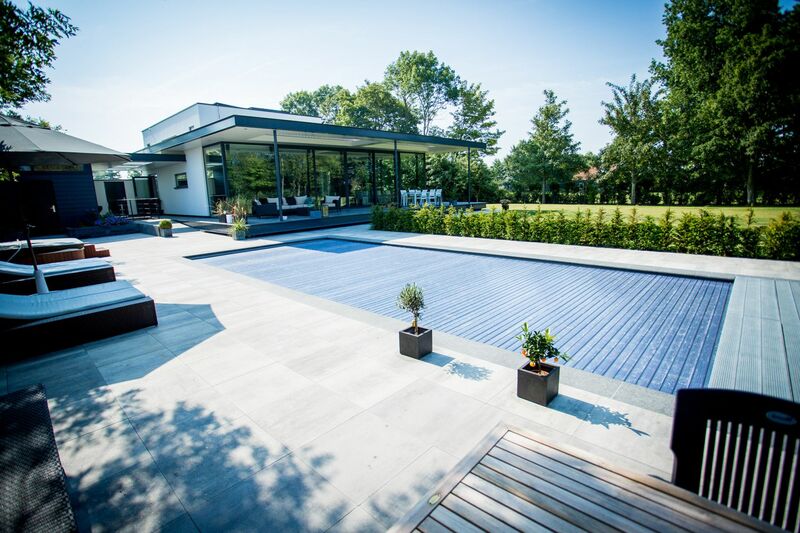 With our versatile, experienced and motivated team, Covrex® Pool Protection produces and sells high-end pool covers for newly built and existing pools for more than 10 years. This Belgian product had conquerred the local market immediately, but it's notoriety has spread beyond our borders. 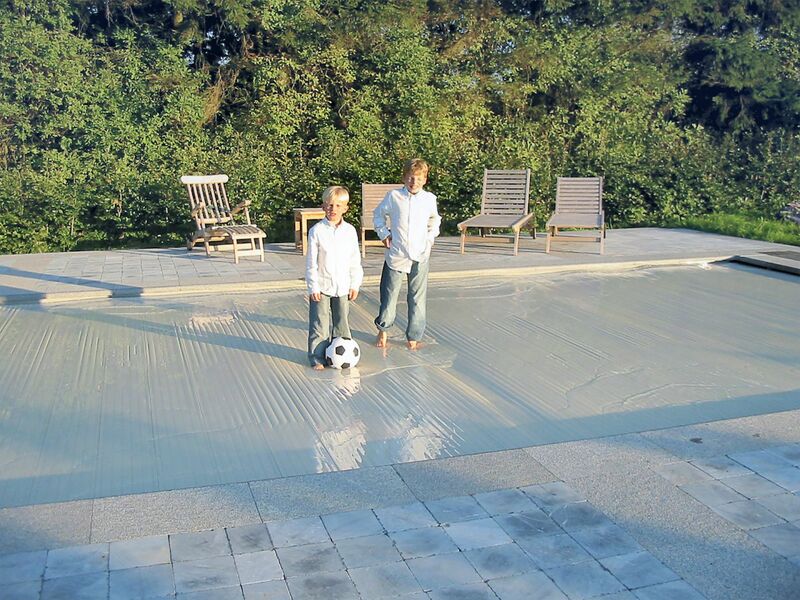 The Covrex® pool covers are distributed in more than 30 countries on all continents. In 2016, 70% of the production was intended for export. This makes Covrex® Pool Protection a worldwide known product. Even in Dubai on the roof of a skyscraper you can find a pool equipped with a Covrex® pool cover!